Maybe you aren't one of the 145,000 people who have already viewed this video! 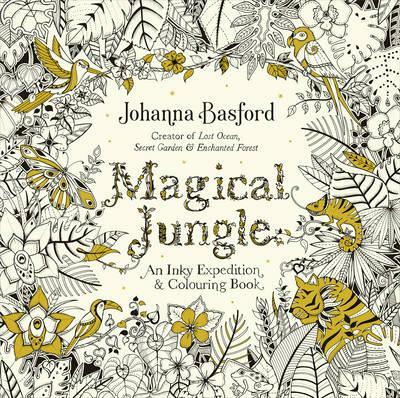 Johanna has made a very good video of her new book, Magical Jungle. 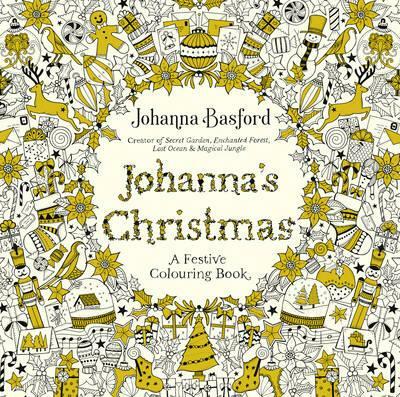 It's really interesting to hear her talk about her drawings. So enjoy! More details below. 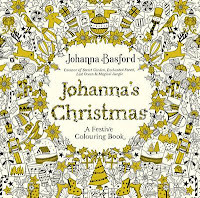 You can read about Johanna's busy year - here. 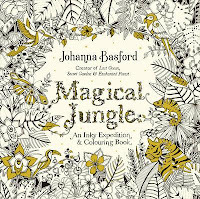 Who will love it - those who love colouring Johanna's books, and those who like jungle foliage and creatures. Wendy Lures Us Into Fashion's Golden Age of Illustration - review is here.